Supported by a team of diligent professionals, we are offering a gamut of ESSL K20 Identix Biometric System to our valued clients. 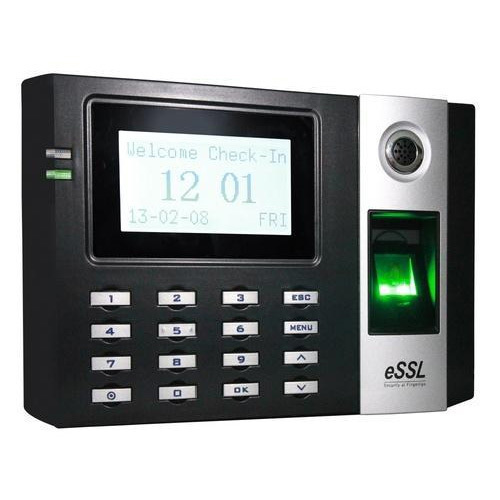 Established in the year of 2014, The Techconsulate is the leading wholesale trader and retailer of ESSL Biometric System, Security Camera System, Fire Alarm System, Bullet Camera and much more. Immensely acclaimed in the industry owing to their preciseness, these are presented by us in standard forms to our clients. These presented by us in various provisions, these are inspected sternly to retain their optimum quality.